Jeffrey Archer's short stories are a pleasure to read. They are mostly easy reads, draw inspiration from real life incidents and almost always end with a small twist. 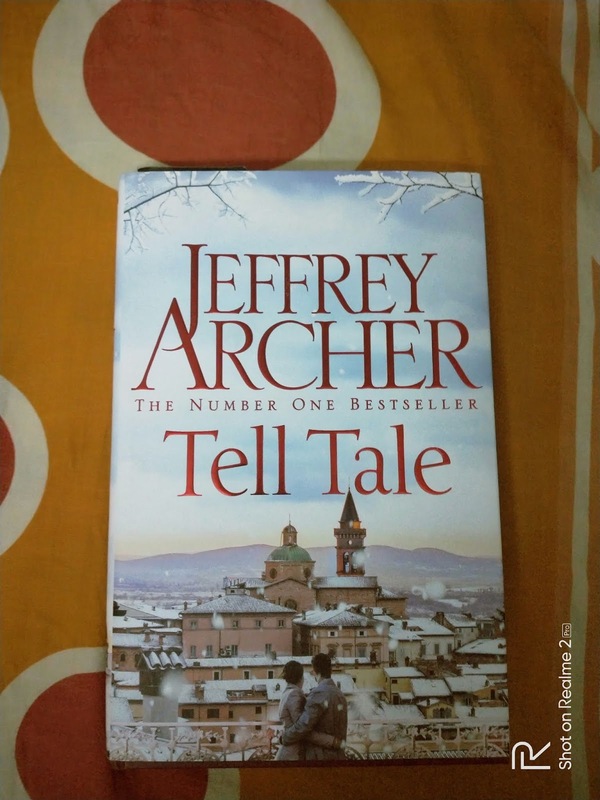 'Tell Tale' is Archer's latest short story collection and like his previous works, the stories in this latest anthology are also quite interesting. The collection begins with the story titled 'The Death of The Mayor'. As the title suggests, this story revolves around the mysterious death of the Mayor of a small town and the investigator who is brought to find out the truth behind the crime. The case is almost left unsolved until the officer stumbles upon a startling revelation.A surprising twist indeed! The other stories are also equally good with quirky and relatable characters. Be it the smart couple who devise the 'crooked' plan to make money 'through' their 'summer holidays' or the car park attendant who makes a living out of an abandoned council property, Archers characters are tangible and believable.My favourite story in this collection was 'The Senior Vice President', which incidentally was also the longest one of the lot. 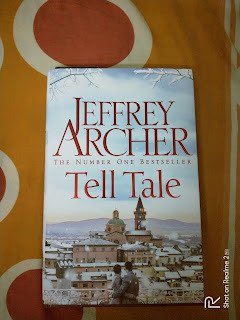 Verdict: On the whole, I'm giving 'tell Tale' a 3.5 out of 5.This one is an enjoyable book!